Silky smooth jQuery hover effects provide cool overlay effects and Tweet buttons making users more apt to share your pages! 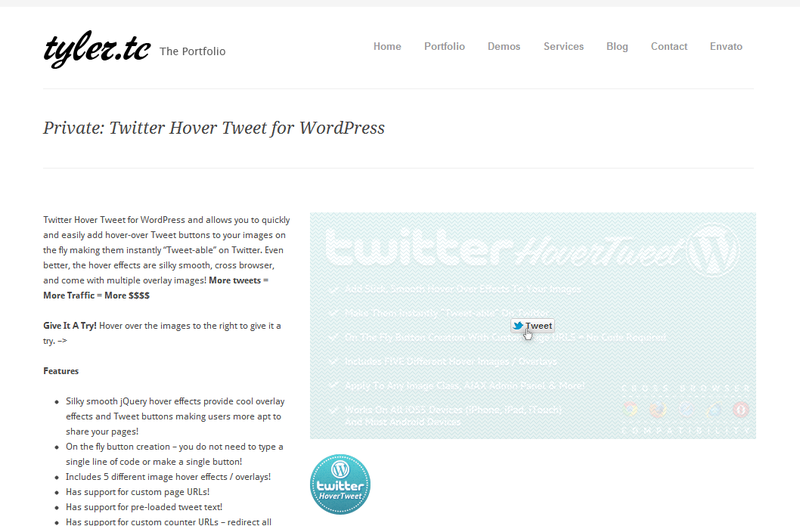 Includes 5 different image hover effects / overlays! Has support for custom page URLs! Has support for pre-loaded tweet text! Has support for custom counter URLs – redirect all your tweet counts to a single URL (like your homepage)! Works with large and small images! 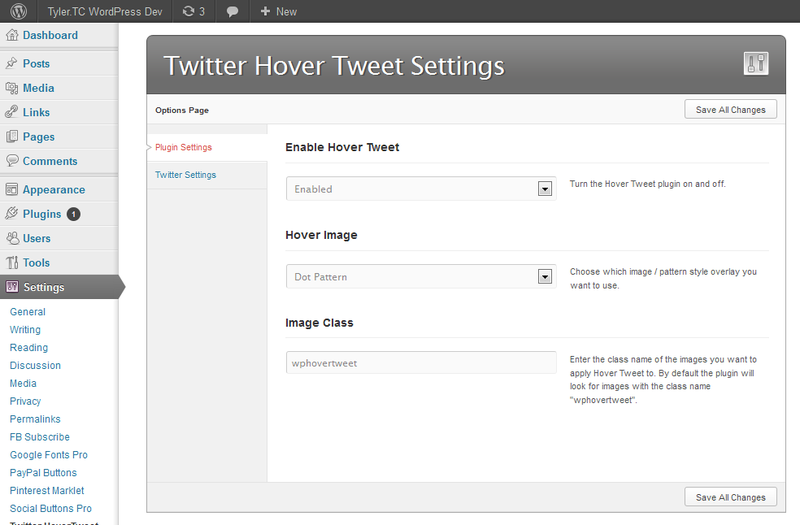 Can use the current page on the fly or set a manual URL for all your Hover Tweet buttons! 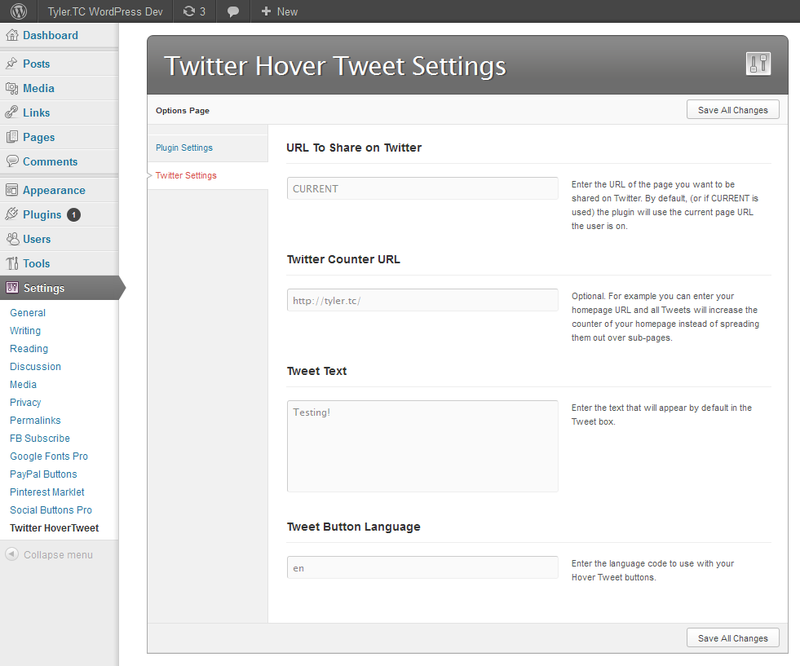 Uses the new HTML5 version of the Tweet button. Includes full documentation and instructions.